As provider of a fraud prevention tool, we get to visit many business offices around the world. Some of them are small startups, others are global leaders, with dedicated fraud prevention teams of up to 10 people. And we are constantly amazed by the following: even some of the most advanced tech companies don’t have the right fraud prevention processes in place. The reason? They are wasting resources on unnecessary tasks. They lack the right tools. Or worse, the fraud managers don’t have the right mindset. 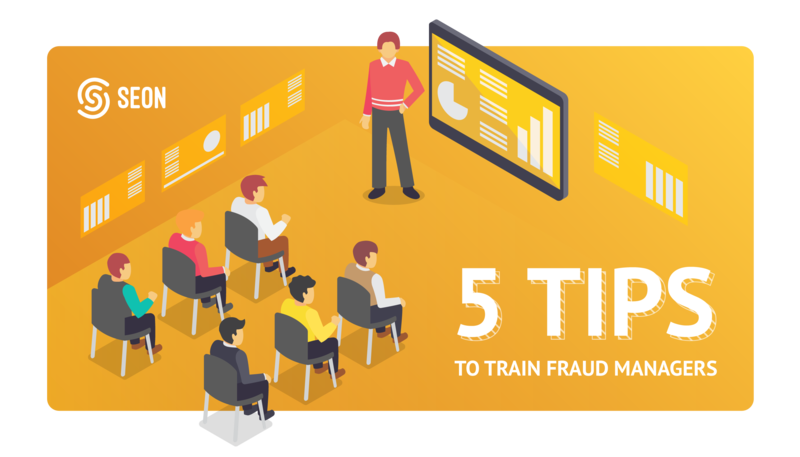 Well today, we’ve compiled a list of the #5 tips your company should follow to ensure fraud doesn’t get a fighting chance. And the keyword here is relevant. Yes, fraud managers should know the larger fraud trends of the year, but different industries show different fraud patterns. What appears to point to false positives in, say, the online gambling world, could actually be a false negative in the travel industry. In short, fraud managers can’t simply go through a checklist (framework), but they need to dive one level deeper. Investigating different data layers is the only way to flag suspicious data and patterns that might have otherwise appeared benign on the surface. And yes, this means creative thinking to come up with ideas on what to look for. One pattern we’ve seen over and over again is fraud managers underusing their tools. While having too many features in your arsenal can be overwhelming, not utilizing the ones that could enhance your prevention is a waste of resources. So how do you make sure you employ a full featureset? Experiment! 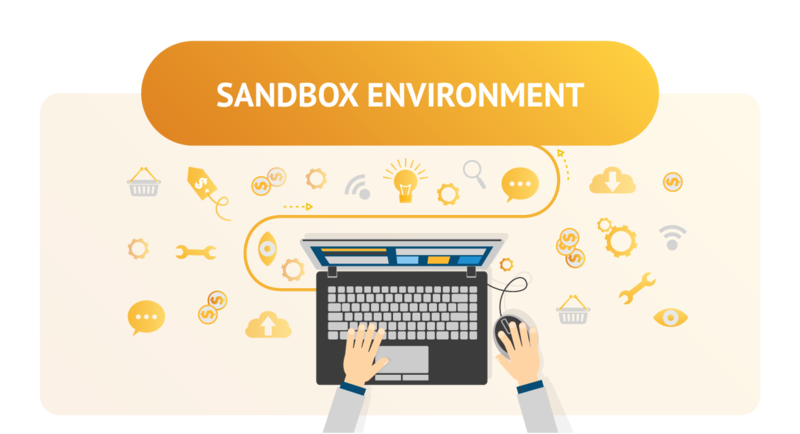 Why not use a sandbox environment to test those obscure features and see if they help shed light on hidden data patterns. Also: it can help your fraud prevention dollars get a lot further if you don’t need to add tools that are already there for you to use. Stakeholders don’t need to be convinced of the cost of fraud. However, the cost of fraud prevention is another story. Luckily, using the right reporting can kill two birds with one stone. Firstly, it can help you create and track clear KPIs. Secondly, it will also help you analyse patterns and decrease your fraud rates. For the first part, it’s about showing the progress of your business processes. For the second, it’s about discovering why fraud rates spike or decrease during certain time periods, or based on geolocation. It can help identify false positives and negatives (although customer support can also be a great help there). Finally, it’s about knowing where to focus your fraud prevention efforts – which are limited by time, resources and budget constraints. Tip #4: Automate Data Fetching! And as much as possible. We’re still astounded to meet fraud managers who spend hours and hours fetching data manually. For example, a manual review for a transaction would take up to 15 minutes. This is lost time that you could have otherwise used on other processes (like tip #2 and #3 above, for example!). But one of the greatest immediate benefits is that actionable data doesn’t get lost, misplaced or accidentally deleted. Automated data fetching tools provide less room for error, especially for complex entry using multiple fields. Robots aren’t there to steal your job, they’re here to make it easier. And yes, machine learning can seem like a buzzword since it is on so many peoples’ lip, but it doesn’t mean you should discard it as a fad. In our experience, the technology has proved its worth numerous times over, and actually helps fraud managers become more efficient at their job. The caveat, of course, is that machine learning is only as good as the fraud managers who use it. The former focuses on digging out knowledge that would otherwise remain undiscovered. Fraud managers need to apply that knowledge. It is only by combining machine learning and human intelligence that you will get the best of both worlds. Sadly, too many businesses still believe fraud prevention is an optional expenditure. Your fraud managers will know this isn’t the case, but a lot of the time, the burden of proof of efficiency will rest on them. This is why ensuring they are trained, prepared, and adaptable is of the utmost importance. And as fraudsters continue to come up with creative ways of eating into company profits, these managers will become more valuable than ever. They just need have the right mindset, tools, and to follow the 5 tips highlighted above! Want to find out more about Travel fraud? Read our recent blog post! Want to find out more about Gambling fraud? Read our recent blog post! Want to find out more about the fraud risks of your own online business? Get in touch with us!